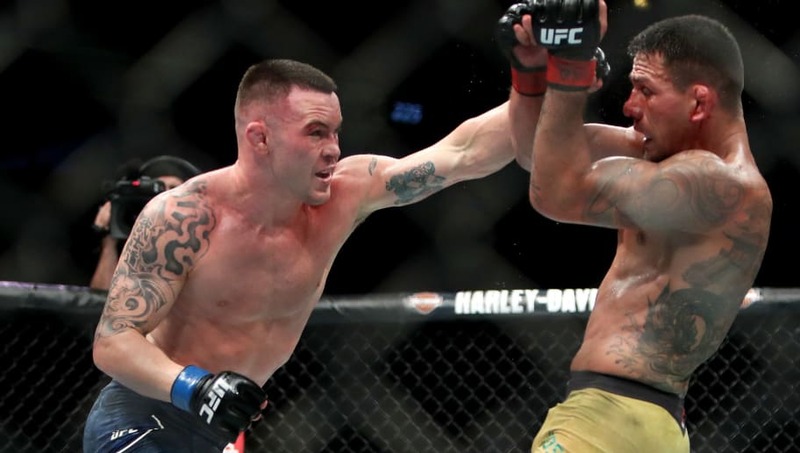 UFC fighter Colby Covington is on a warpath. After finding out that he would not be booked for a shot at the welterweight champion, despite being the No. 1 contender in the division, he has put all his energy into slandering UFC president Dana White. Covington took to MMAjunkie Radio on Sirius XM to express his very explicit opinions on White. The fire between the two started when Covington was stripped of his belt when he couldn't attend a defending fight due to a nasal surgery. Now, he's not even getting a shot to take it back. Today was the most real Colby Covington we’ve seen in a while (in my opinion). It's true that White is all about his money and ratings. Just look at ​how much he's let Jon Jones off the hook. His blackballing of Covington is a bit suspicious, but Covington's outrage is a very clever move by the fighter.